Lavida Cosmetic Medicine provides fat transfer to breasts, buttocks and face procedures in our Sydney practices. Why choose an autologous fat transfer? Fat removal: Using gentle liposuction, excess fat is removed from one area of the body. This is typically from the abdomen, hips or buttocks. The cells are removed with a small-gauge needle or special cannula to limit damage. Preparation: The fat cells are then isolated by spinning in a centrifuge at high speed. The cells are then washed and prepared. Only whole, undamaged cells are used. Injection: The fat cells are then injected in the targeted area for filling at varying depths to achieve the desired results. Fat transfers are very successful for filling the face and facial sculpting, and can also be used to augment the breasts and buttocks. After a short recovery period of up to a week, results should be immediately apparent. Any discomfort following the procedure should be minimal and easily managed with oral pain medication. As minimal incisions are made, most patients can return to normal activity very quickly. Fat transfers are a great option for patients who are considering a facial rejuvenation procedure but who don’t want, or don’t feel they need, a face lift or other forms of plastic surgery. Great results can be obtained for adding fullness to the cheeks, chin and eye area, as well as adding volume to the lips. By transferring fat cells, it is possible to fill in signs of ageing, like smile lines, frown lines, wrinkles, acne scars and facial hollows (such as under the eye and under the cheekbones). This procedure is a great option for patients who may be restricted in their use of other facial treatments and fillers due to allergies and sensitivities. 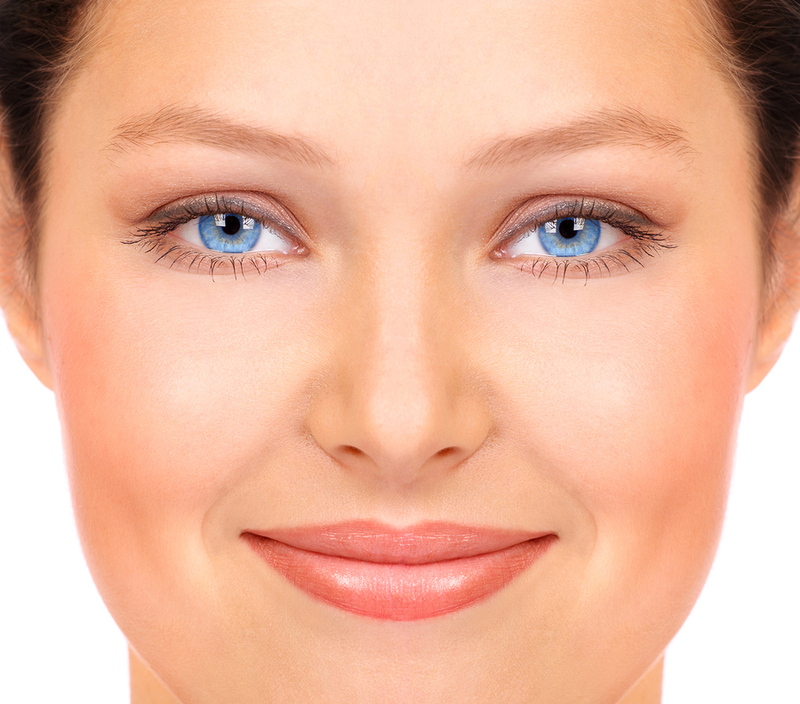 Fat transfers are also ideal for patients who are seeking a long lasting result. Unlike some other dermal fillers, which can break down over a period of only a few months, fat transfers typically last for two or more years, sometimes even indefinitely. It is important to note that smokers may not be the best candidates for fat transfer procedures, as there is a higher rate of failure for these patients. At Lavida Cosmetic Medicine, we are committed to providing a friendly and professional service. We’re always happy to discuss various procedures and help you decide what option will best help you achieve your desired results. To make an appointment, please contact us today.